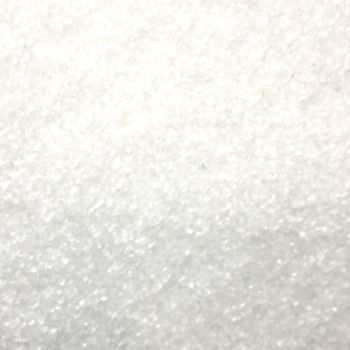 Anti-Slip PRO crushed glass is an ultra fine coating for resin bound surfaces that enables it’s anti-skid properties. 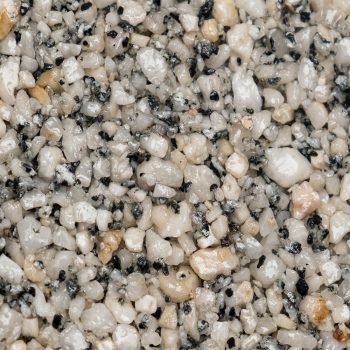 Anti-Slip PRO crushed glass is an anti-skid material and is applied with a scatter coat method across the resin gravel. 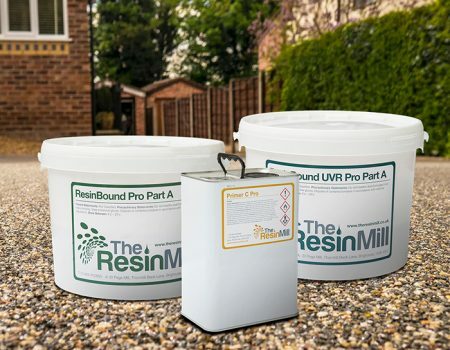 It is applied once the resin gravel has been trowelled but prior to the resin setting. 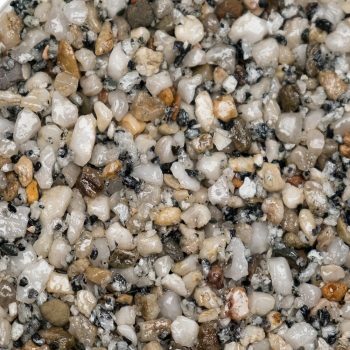 All resin bound driveways should be installed with 100g/m² worth of our Anti-slip Pro crushed glass coating. This is to ensure a high slip resistant resin bound surface. 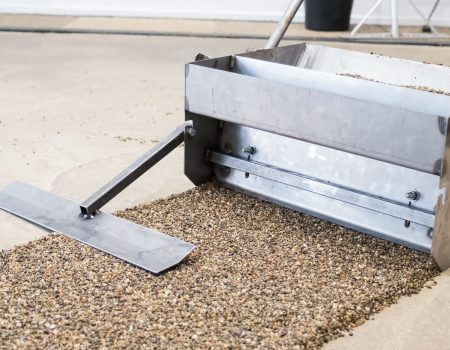 As pioneers in anti-slip, we have had extensive external tests conducted on our resin bound surfaces and Anti-slip Pro coating. 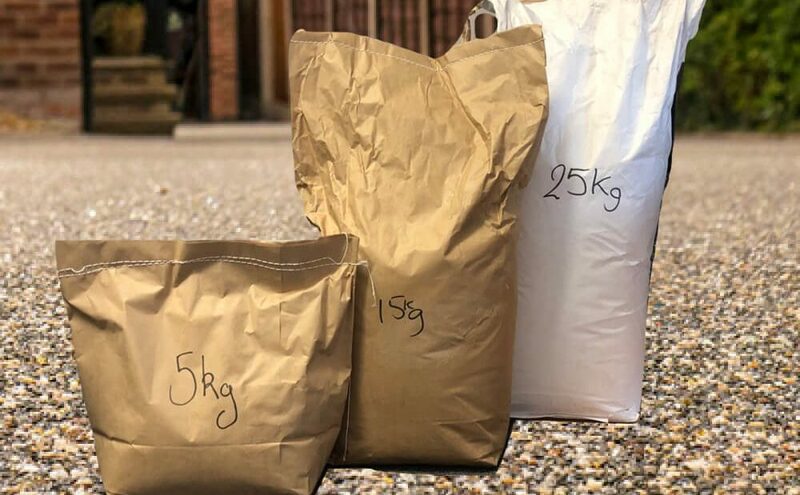 All of our resin bound colours passed with flying colours and therefore are ideal for any surface with foot-traffic in need of an anti-skid surface. 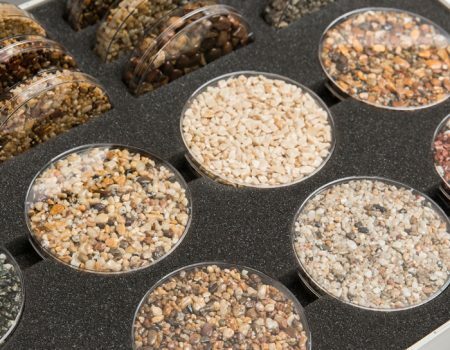 Our test results for our resin bound surfaces are at your disposal – just ask! When retrofitting and using Drive Restore™, Anti-Slip Pro significantly increases the anti-slip resistance of the surface. 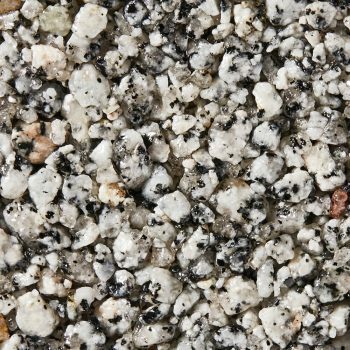 Anti-slip crushed glass will reduce breaking distances therefore is the ideal choice when thinking of wheels as well as feet. Click here if you are looking for a professional and approved resin driveway installer of Colour Cast Pro and anti-slip crushed glass.